Red Hill Strategies was founded by Mike Leavitt and Lance Dutson. Lance Dutson has served as an advisor and strategist for a wide array of elected officials and candidates, and has managed public affairs efforts at both the state and local level. In 2017, Lance managed the referendum campaign to defeat a rent control initiative in the city of Portland, Maine, winning by nearly 30 points and capturing all five wards of the city. He served as Communications Director for the campaign of U.S. Senator Susan Collins in 2014, and managed the 2012 U.S. Senate campaign of GOP candidate Charlie Summers. Dutson worked on the campaign communications team of U.S. Senator Kelly Ayotte of New Hampshire, as well as the Maine Republican Party, in 2010. He has experience in both state and federal government, as one of the first New Media Directors on Capitol Hill for Senator Collins, and as Special Assistant for Communications to the Maine Speaker of the House. Dutson’s work focuses heavily on the use of social media and digital tools to augment traditional campaign communications efforts. 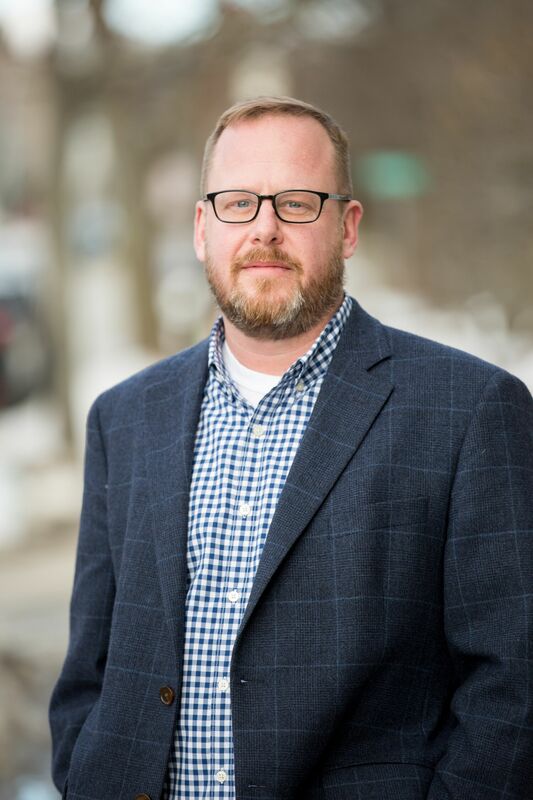 He has served as a spokesperson for numerous candidates and policy initiatives, has been a featured guest on national and local news and public affairs programs, and writes a weekly column for the Bangor Daily News. Lance was named one of the ‘25 Most Influential’ figures in Maine politics in 2012, and has won numerous awards for commercial and political web development projects. Dutson has extensive experience in a wide array of public policy areas, including energy, health care, government transparency, and budget issues. He served as the Chief Executive Officer of The Maine Heritage Policy Center, a 501c3 organization focusing on state policy issues, and has been active in the public policy discussion in Maine for more than a decade. Dutson has been an active figure in the emergence of new media as a force in political journalism. He ran one of Maine’s first political blogs, Maine Web Report, that received national acclaim for its investigative work in Maine state government. He was one of the first online journalists to be credentialed to cover federal court cases during the 2007 trial of Bush administration advisor Lewis “Scooter” Libby. 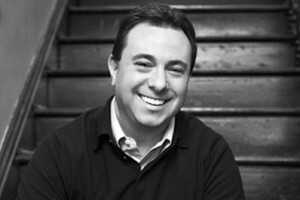 As CEO of The Maine Heritage Policy Center, he founded The Maine Wire, an online news project that has been instrumental in the public policy discussion in Maine since its launch in 2011. He has been a featured guest and lecturer on the topic of new media and journalism at the U.S. Naval Academy, University of Massachusetts, and Harvard Law. His work in the online journalism space has been recognized by a wide array of news outlets, including the Boston Globe, Washington Post, Columbia Journalism Review, PBS, and many others. Lance has a background in web development and search engine marketing, and has extensive experience in all areas of political media, including polling, television and radio production, and web video production. Mike Leavitt has been a staff member at every level of politics. His extensive experience in operational, political, public relations, and media affairs components in political organizations and campaigns has led him to be recognized as one of Washington’s top political consultants. Mike most recently served as Chief of Staff of the Republican National Committee (RNC), and helped lead Republicans to one of the most successful years ever–winning 64 House seats and 7 Senate seats. Mike has extensive experience in the operational, political, public relations and media affairs components of political organizations and campaigns. Prior to becoming the Committee’s primary consultant and senior advisor on all political and operational activities at the RNC, Leavitt was the Regional Political Director in the Mid-Atlantic region and was integral to the successful gubernatorial campaign for Governor Bob McDonnell in 2009. Prior to his work at the RNC, Leavitt served as the Vice President of Political Affairs at Freedom’s Watch, a non-profit political 501(c)(3) where he directed all political activities of the organization and developed a political media strategy for the Board of Directors. In addition, Leavitt was named the Deputy National Political Director to the John McCain Presidential campaign, and was the Campaign Manager for Michael Steele for Maryland in 2006. Prior to advising presidential and statewide campaigns, Leavitt served as the Executive Director of Maine Republican Party and oversaw the Maine Victory operation for the Bush/Cheney ’04 presidential campaign. Leavitt also has lobbying experience in the nation’s capitol as an associate at Cassidy & Associates, in Washington, D.C. In 2001, as Executive Director at the Sisters of Charity Health System clinic in Maine, Michael managed a $20 million budget and over 100 professionals. Leavitt started his career in the Washington, D.C. office of Senator Olympia Snowe (R-ME) conducting legislative work and was named the Political Director for the Snowe for Senate campaign in 1999. Leavitt received his B.A at the University of Maine and his MBA at Husson College in Bangor. © 2013 Red Hill Strategies. All Rights Reserved.